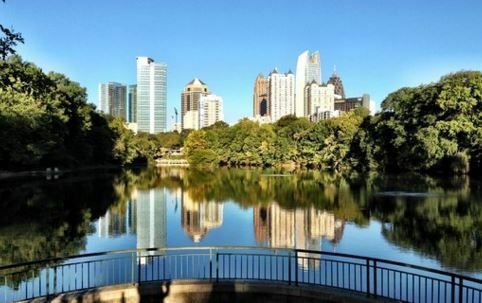 The city of Atlanta has endless energy, big-city sophistication and warm Southern hospitality. Atlanta is a favorite destination among au pairs, visitors and those who call it home. Atlanta invites you to indulge in International cuisine, sample some of the best shopping in the South, enjoy the ever-growing list of events and festivals and create a cultural experience while reliving history and so much more. If you’re interested in drama, Atlanta offers amazing theaters that regularly premiere shows before they head to Broadway in New York City! If art is more your style, Atlanta has a list of incredible museums you’ll want to explore. 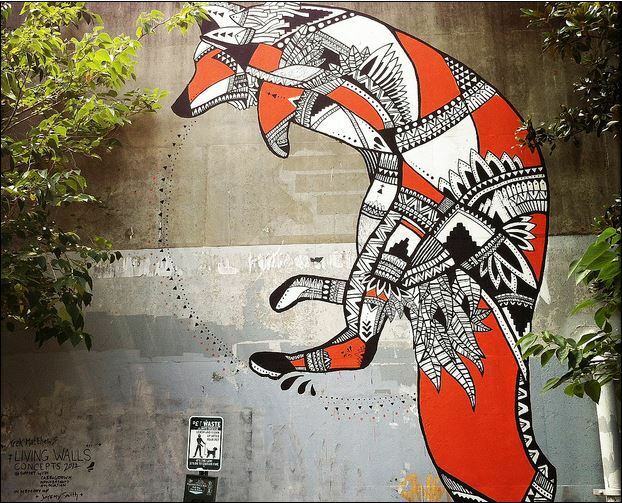 You will even encounter vibrant murals throughout the neighborhoods. However, to really understand the magnitude of the Living Walls project, you’ll want to set out on a quest to find as many as you can. The city has multiple pro sports teams who call Atlanta home. American sporting events are an exciting experience! 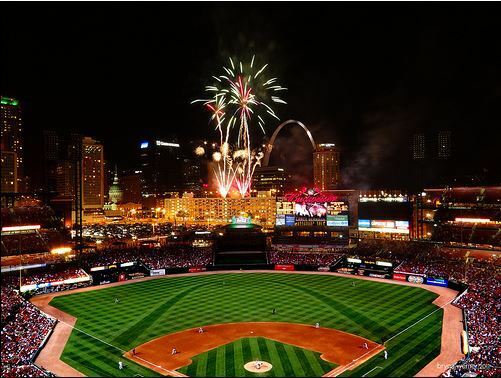 You can even stay late for a beautiful fireworks show at the end of the baseball games! Buford Highway has a 30 mile stretch where you can experience appetizing international cuisine ranging from Mexican taquerias; Sichuan, Cantonese, and other regional Chinese cuisines; Korean bakeries and barbecue joints; Vietnamese pho parlors; and introductions to Malaysian noodle dishes, Filipino fried chicken, and curry-like Indonesian beef rendang. 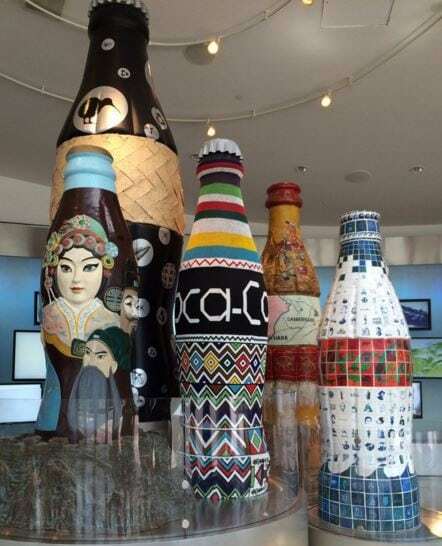 You can also take a tour or attend events at the Coca-Cola factory! Atlanta is full of family friendly fun as well! Take a visit to the amazing Atlanta Zoo or the Georgia Aquarium. If you prefer to experience something different, visit after hours for behind-the-scenes tours, music and adult beverages. The aquarium regularly schedules adult/family overnights. Get out and explore the great outdoors. From parks and public spaces to nature preserves and river activities, there is plenty in Atlanta for the outdoor adventurer. Hike Stone Mountain, paddle down the Chattahoochee river, take the kids to Piedmont Park or take a run on the Atlanta BeltLine. Whatever your taste for adventure or nature, Atlanta has a smorgasbord of foods, cultural events and activities in the great outdoors. Start your application to enjoy Atlanta’s southern hospitality. to be. I always like going to the botanical gardens and Centennial Park, and a visit to the CNN studios is cool too.